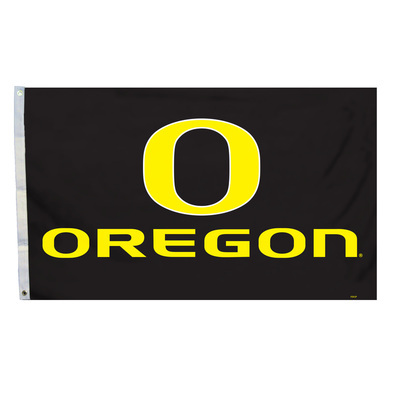 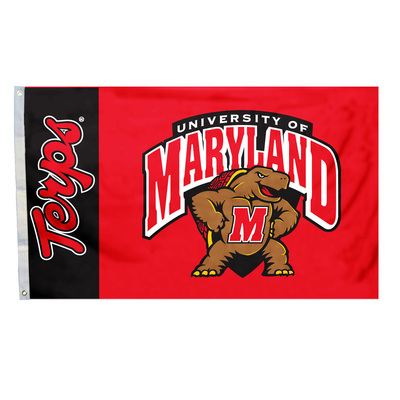 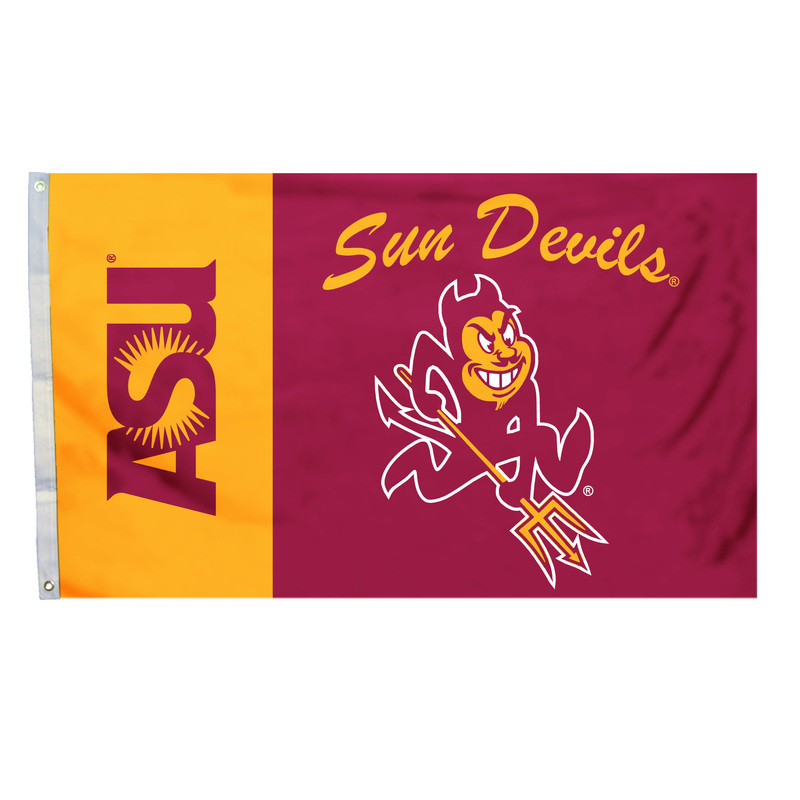 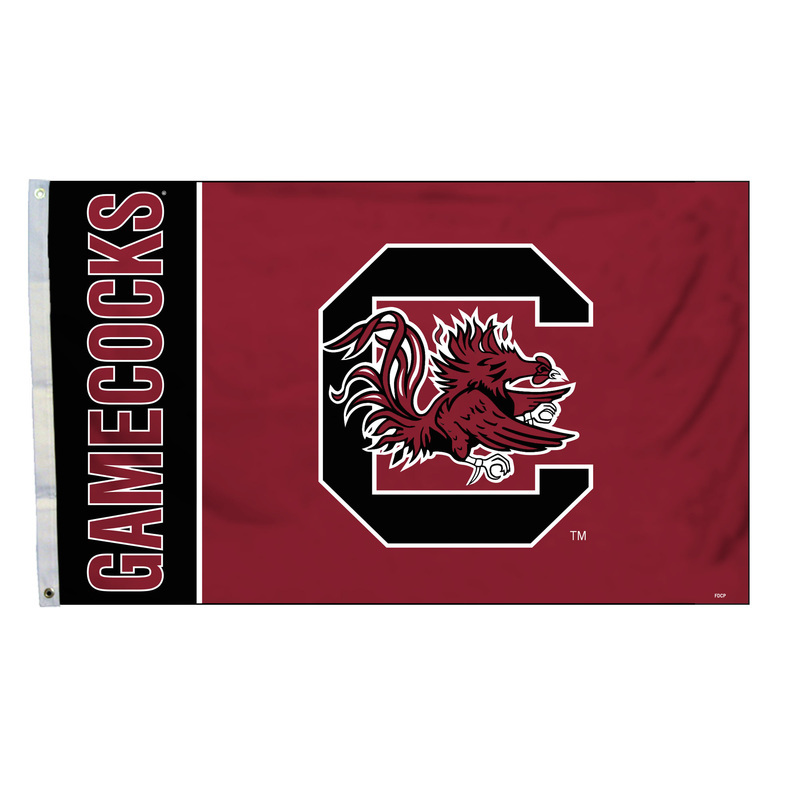 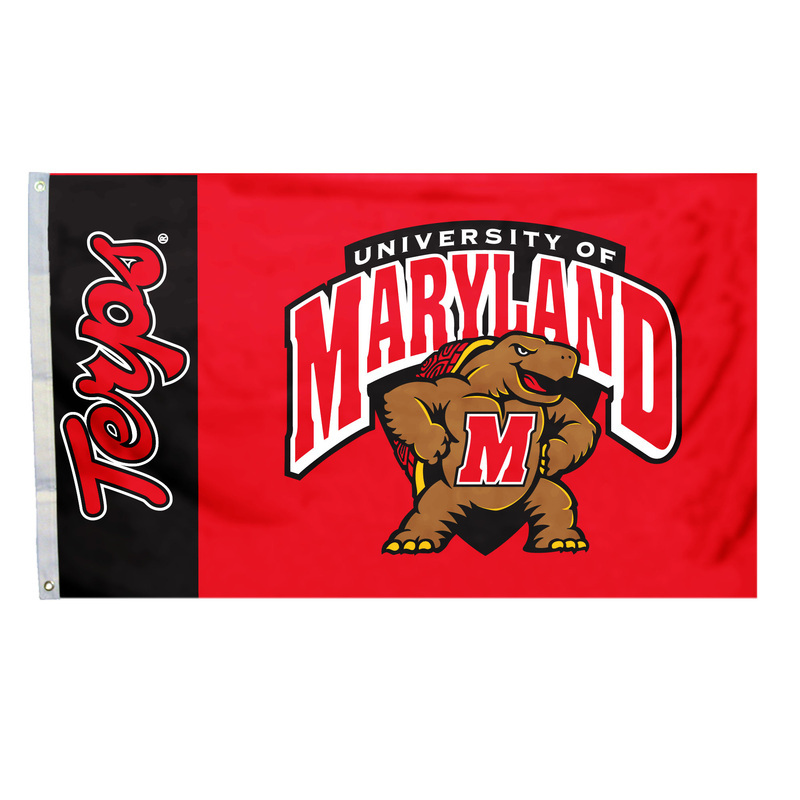 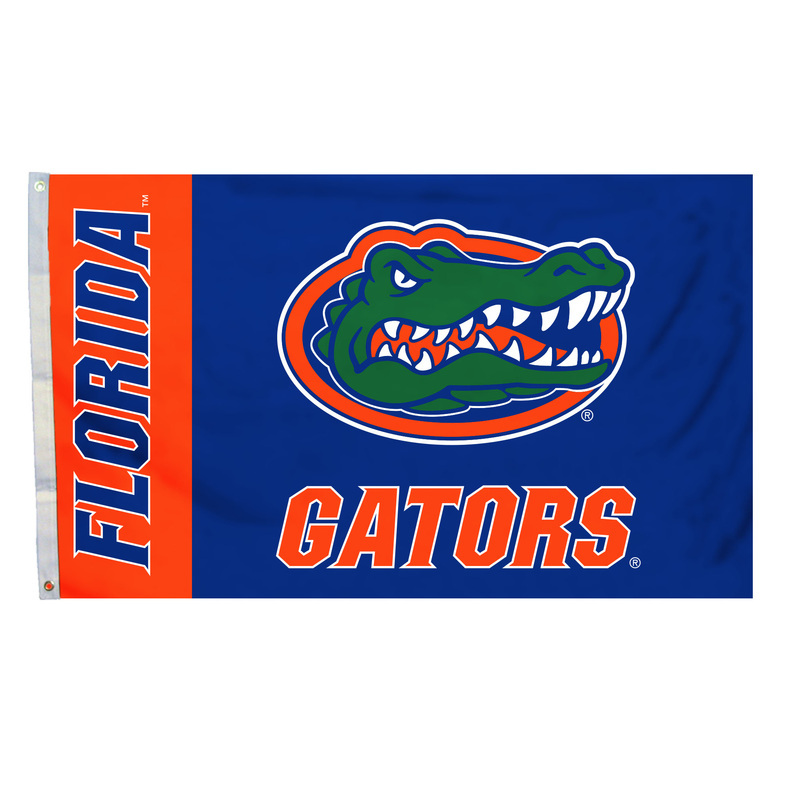 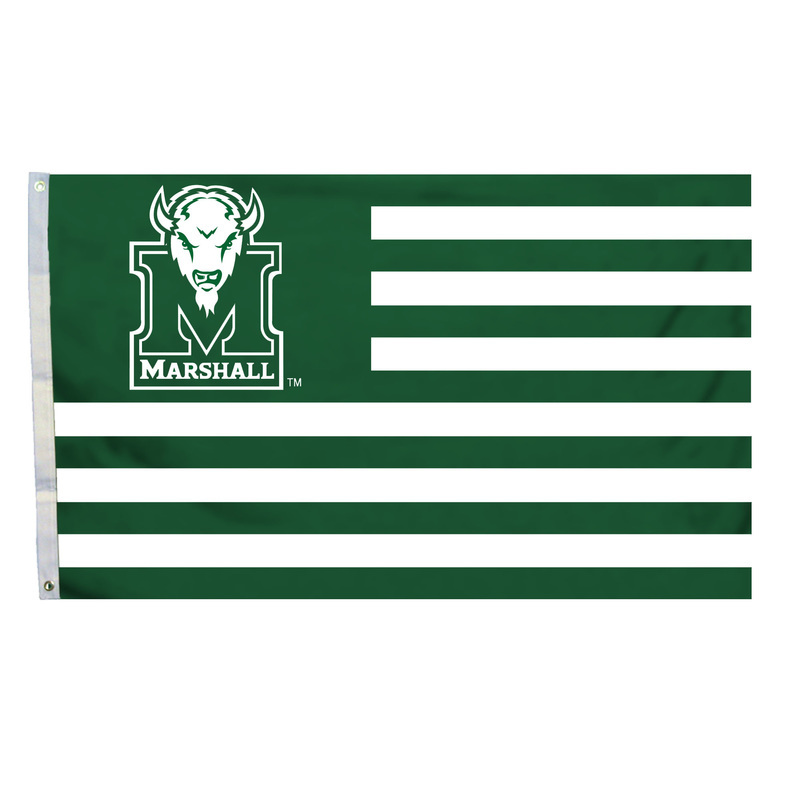 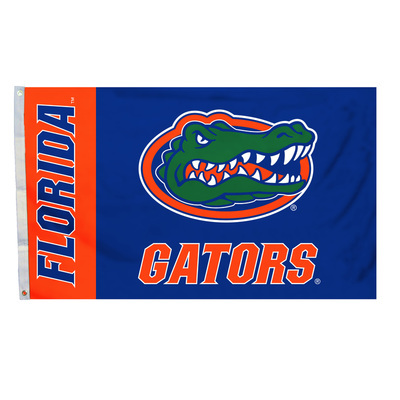 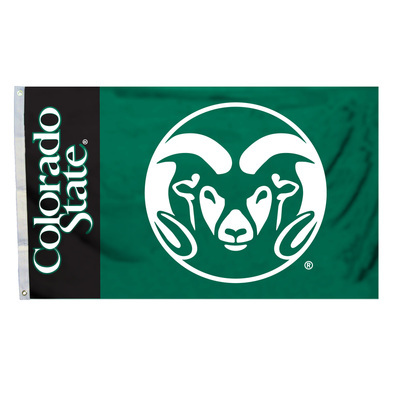 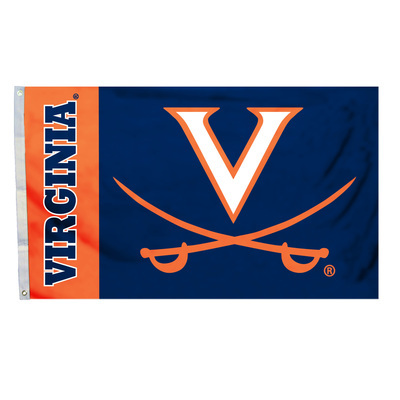 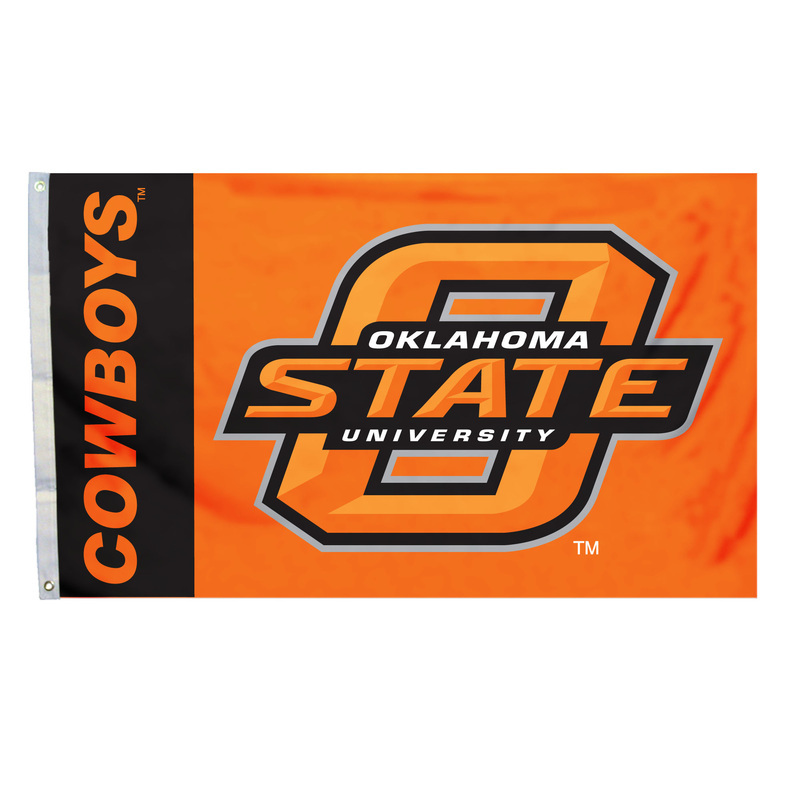 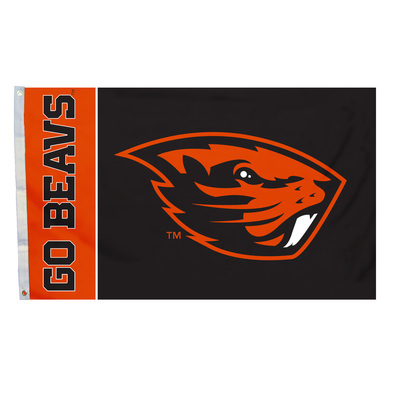 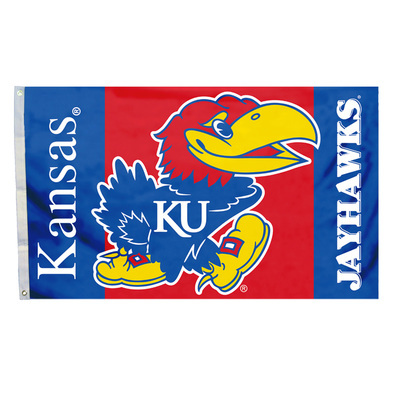 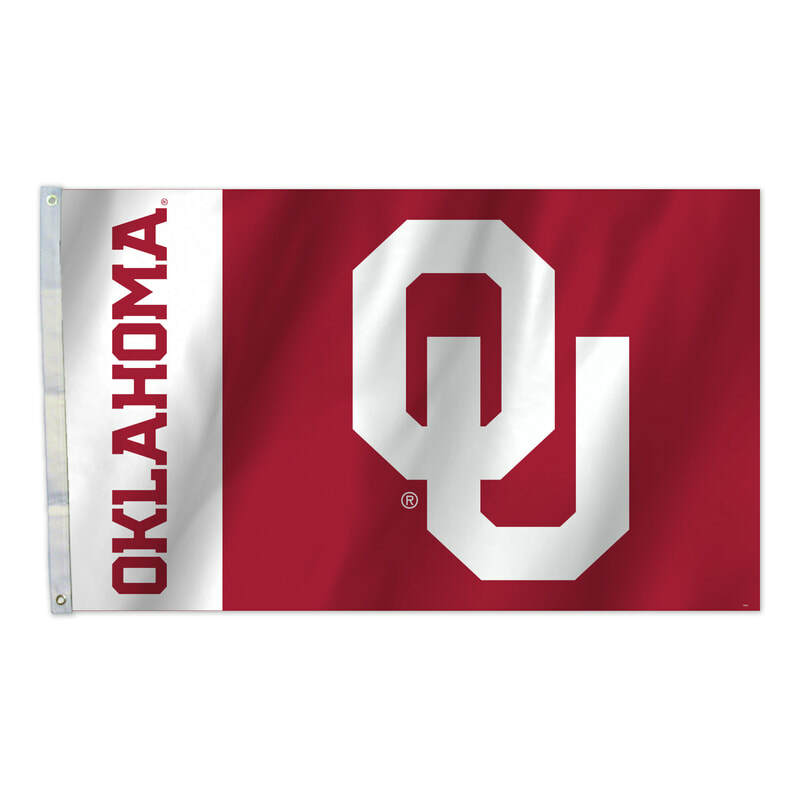 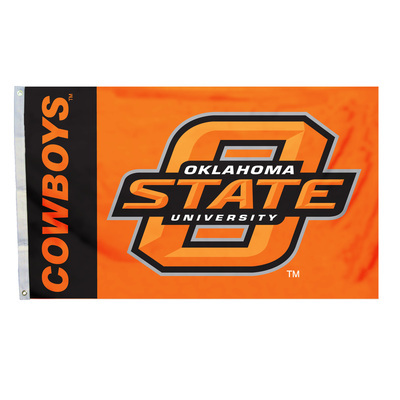 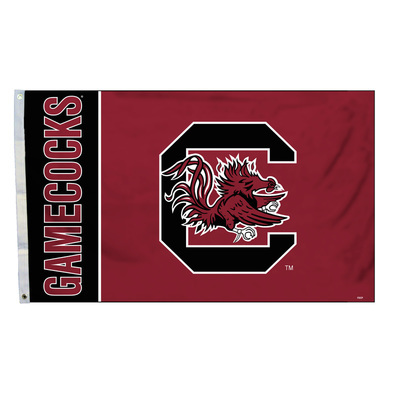 Our College 3X5 Flags are constructed of polyester, measure 3X5 feet, and have two metal grommets for attaching to a traditional flagpole or tailgate pole. 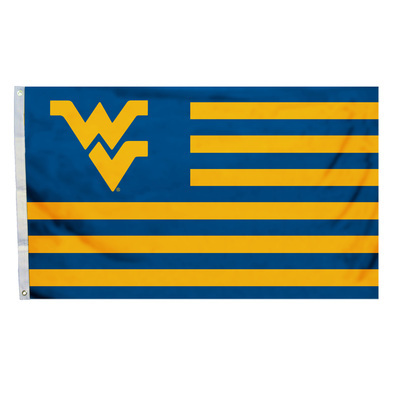 Flags are double stitched and the officially licensed logos are screen printed. 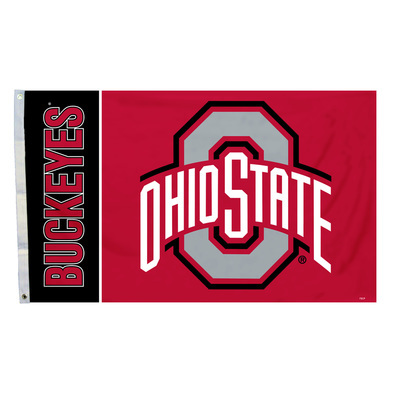 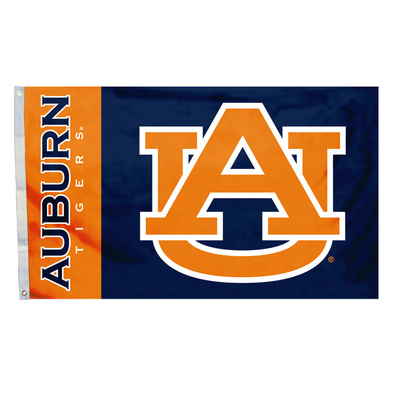 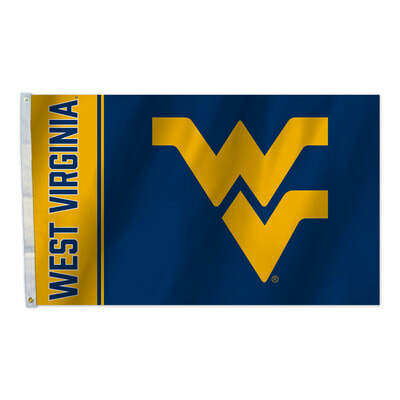 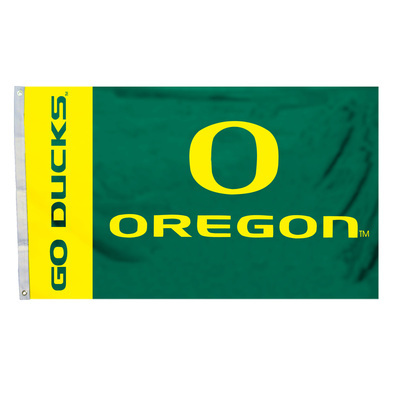 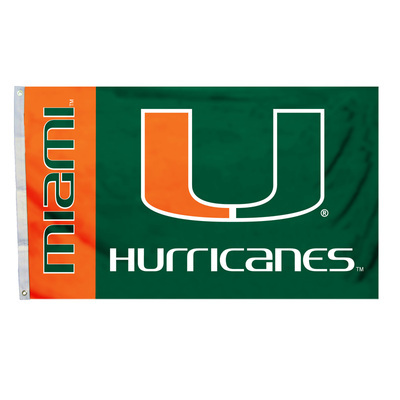 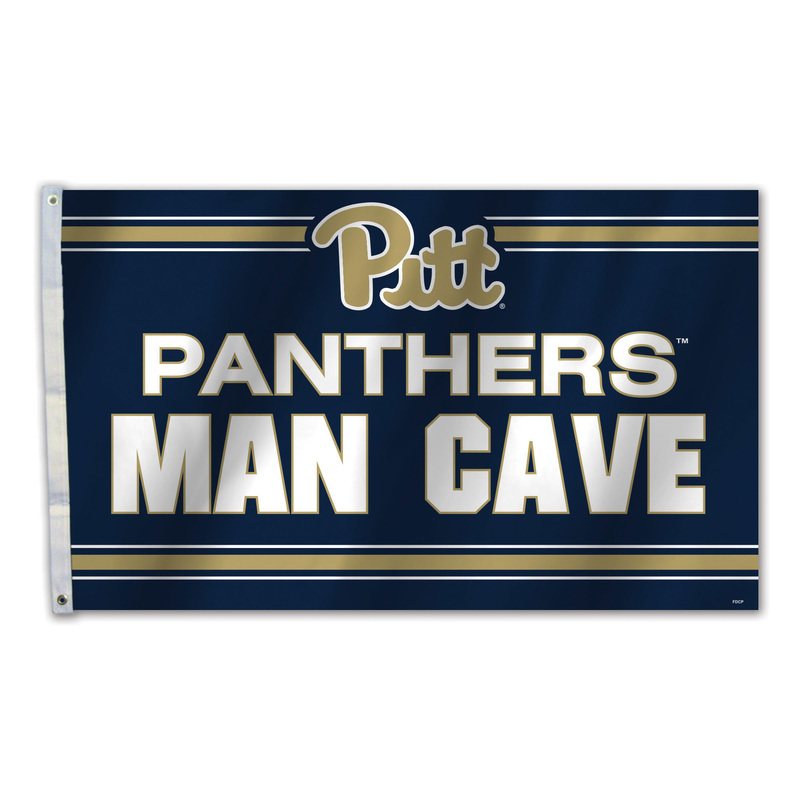 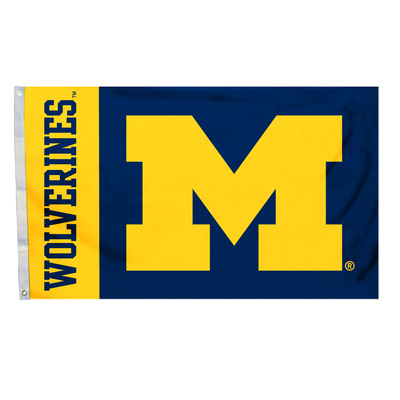 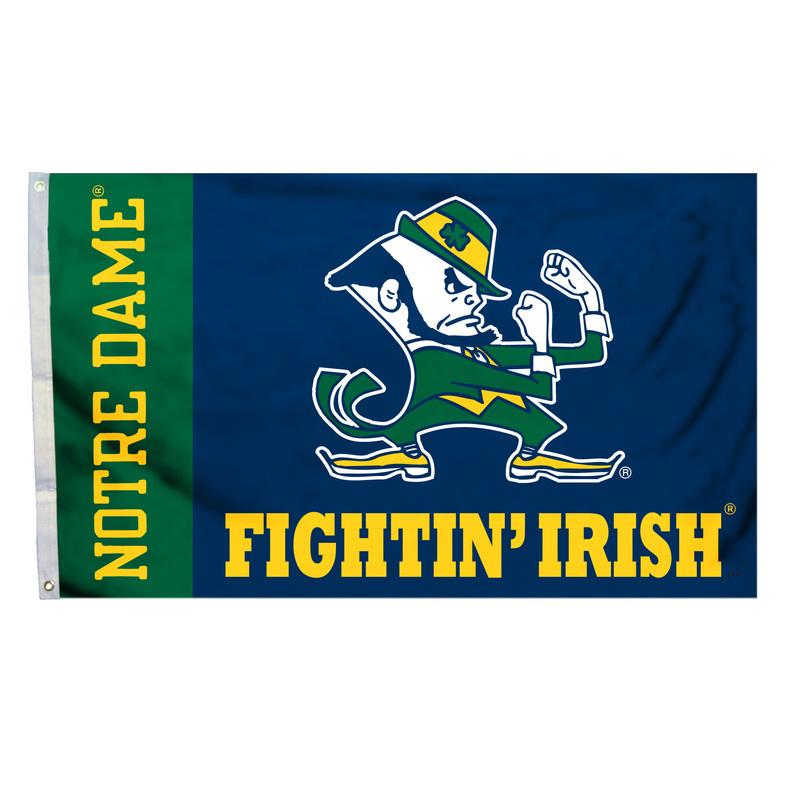 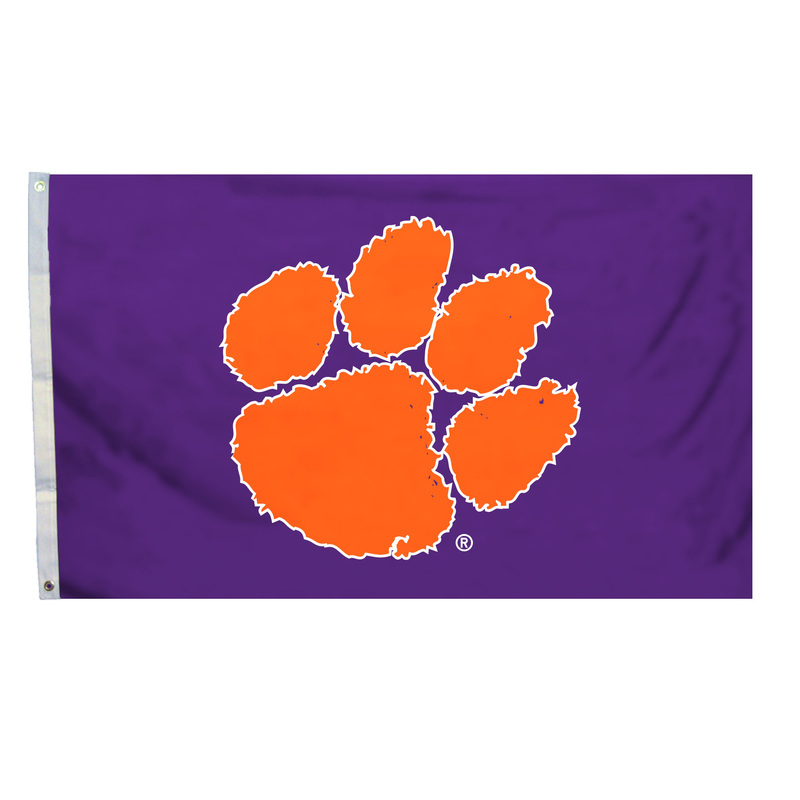 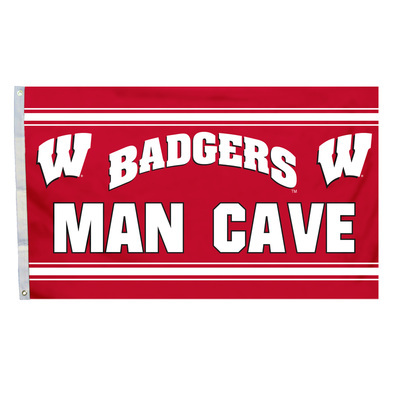 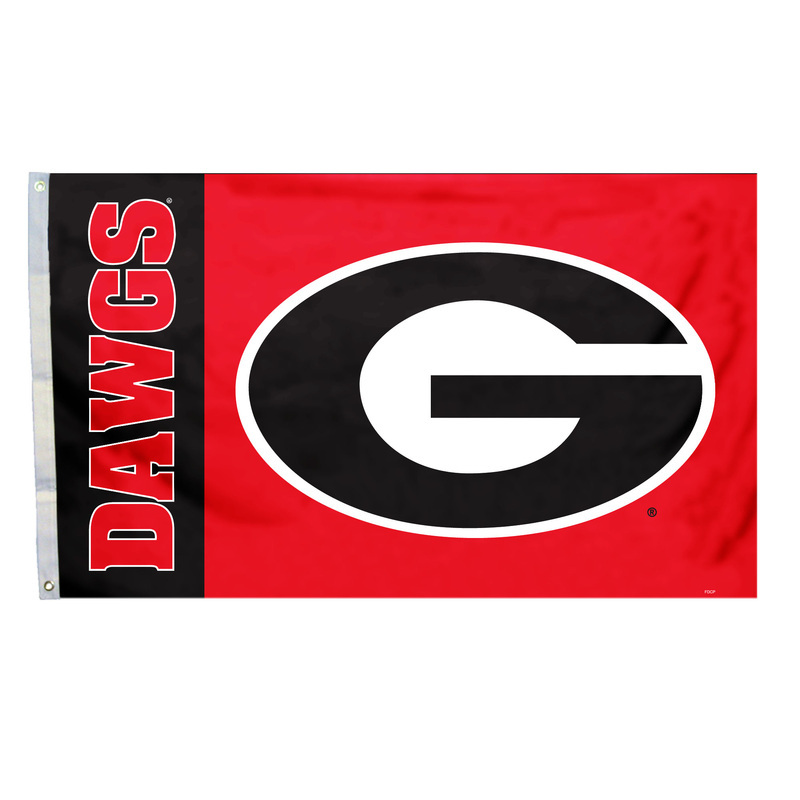 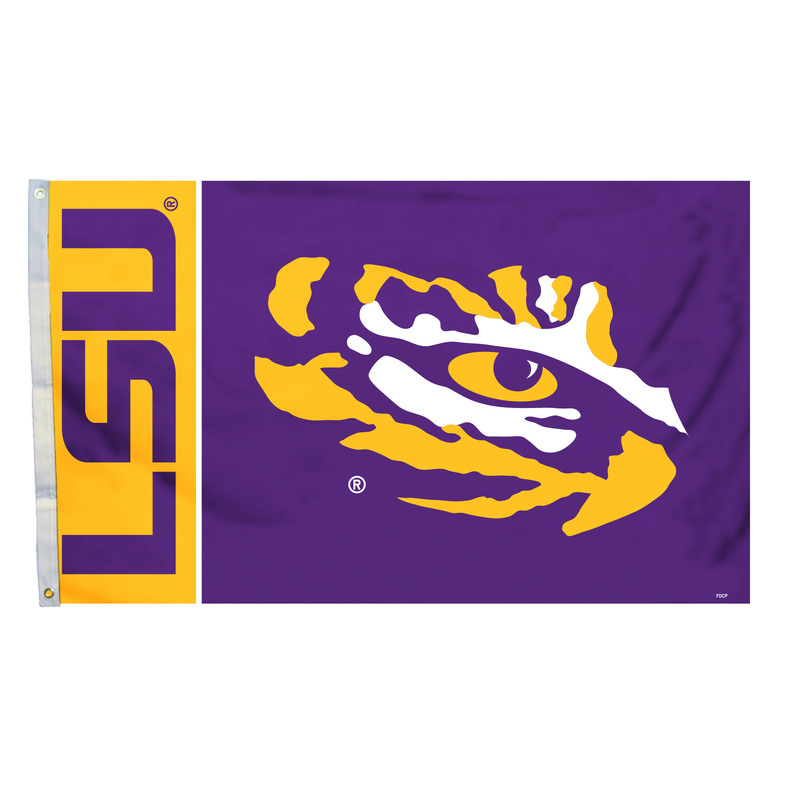 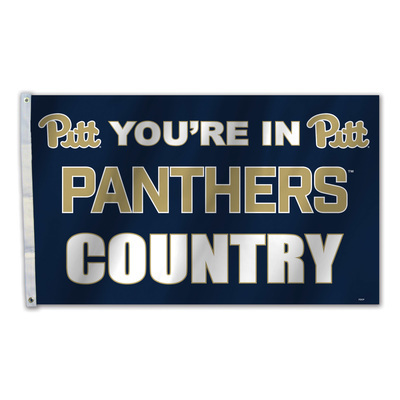 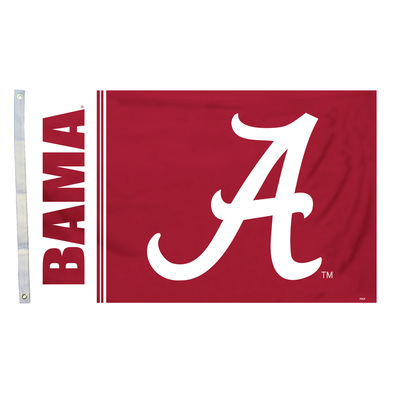 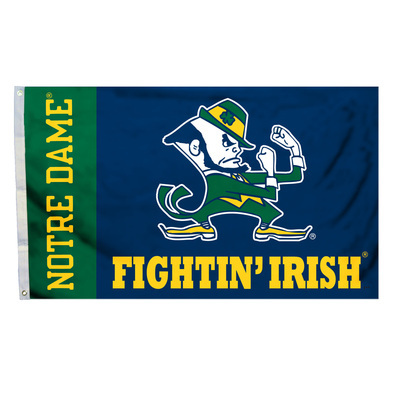 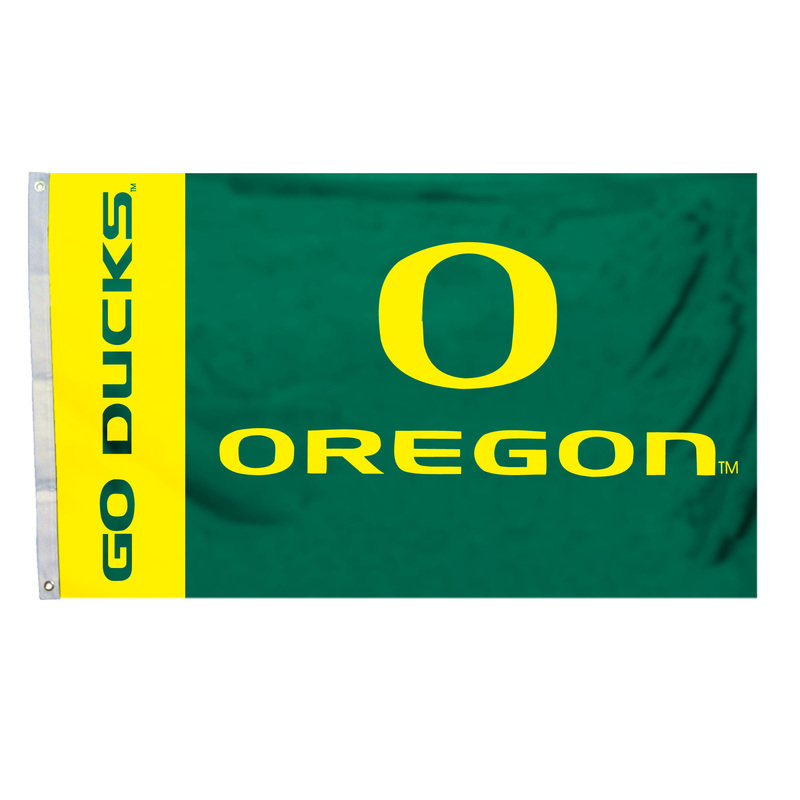 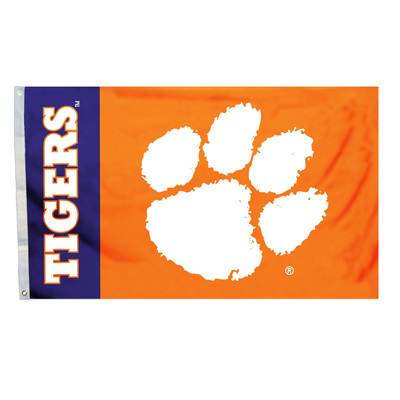 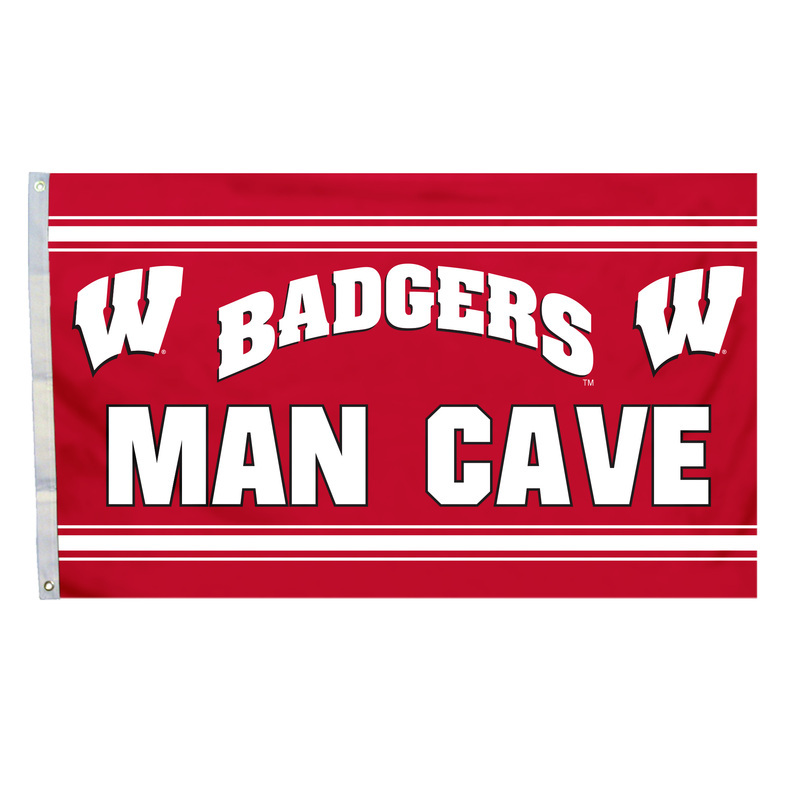 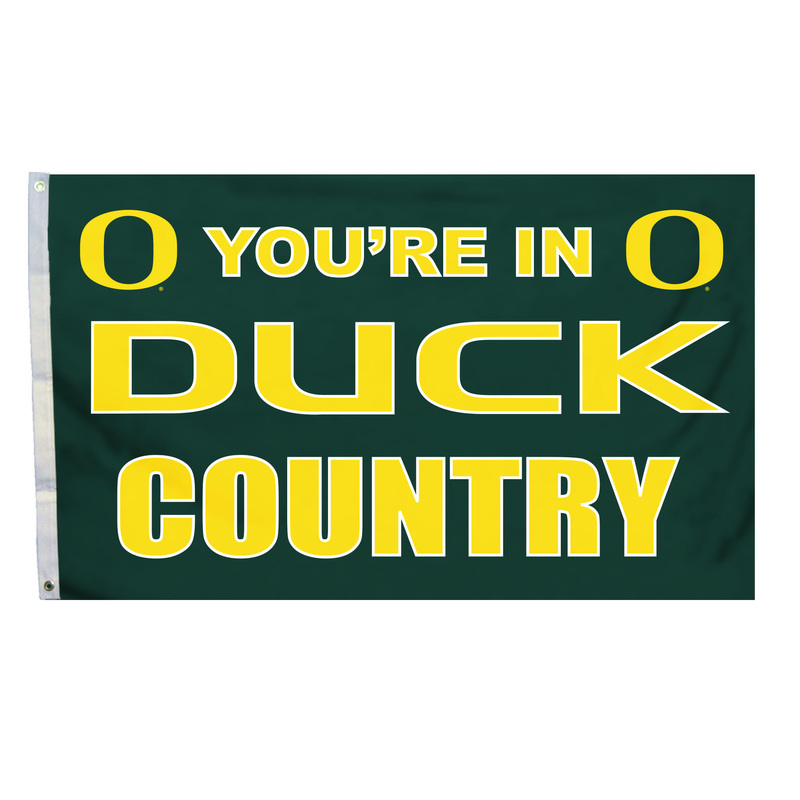 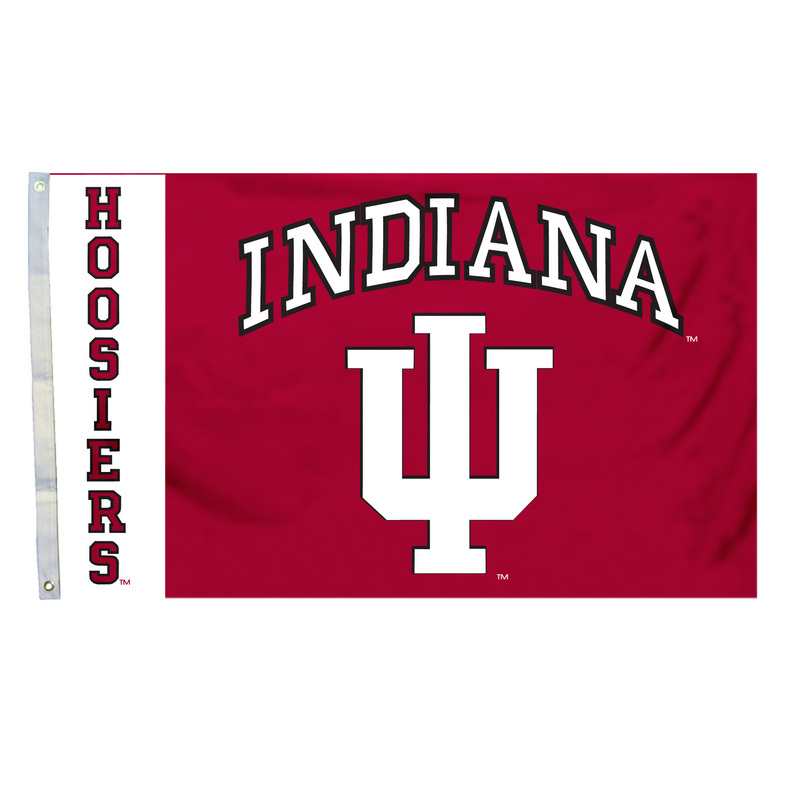 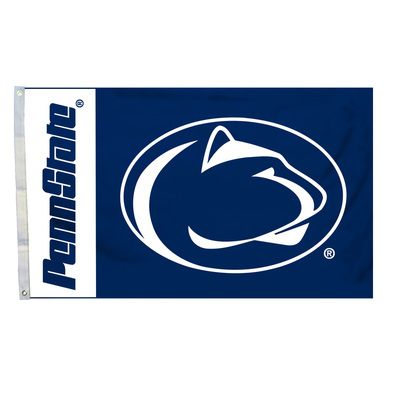 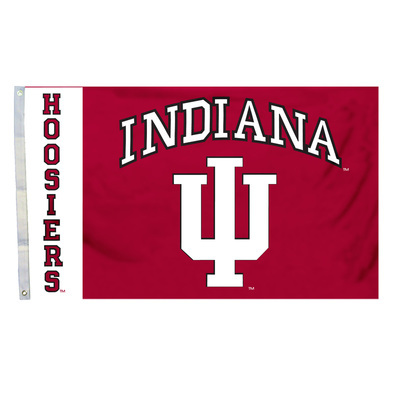 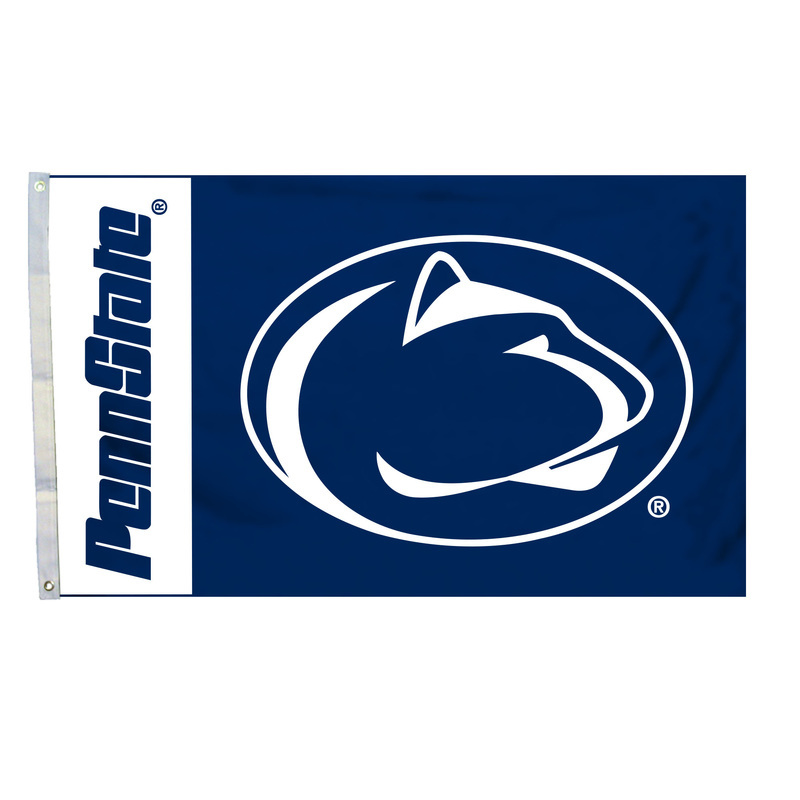 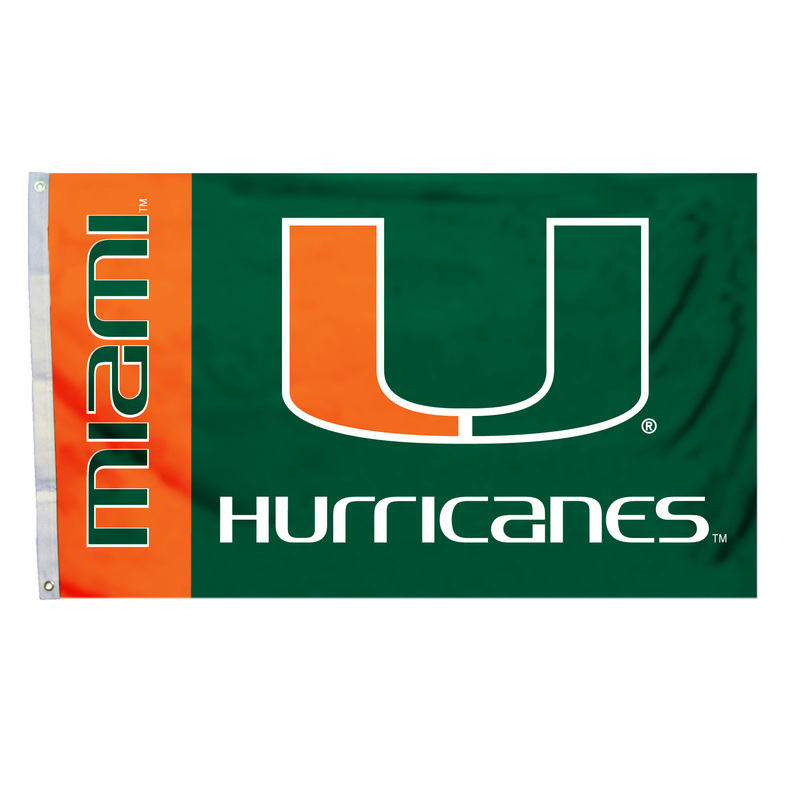 These flags are perfect to hang in your game room, sports room, office, or kids room.